".......... thank you so very much for the picture of 35 Troon Street. I 'm sure you must know that I shed a few tears, since that is where I was born 69 years ago tomorrow. My memories and love of family are so strong and to me, number 35 always meant love and warmth. More so during the war when there was an air raid shelter in the back yard. I loved seeing your little Bluebell out front of the house. Thanks again Wull, you just made my day .............."
..............This is a great websight iv just seen ma grannys hoose on here 35 Troon Street. 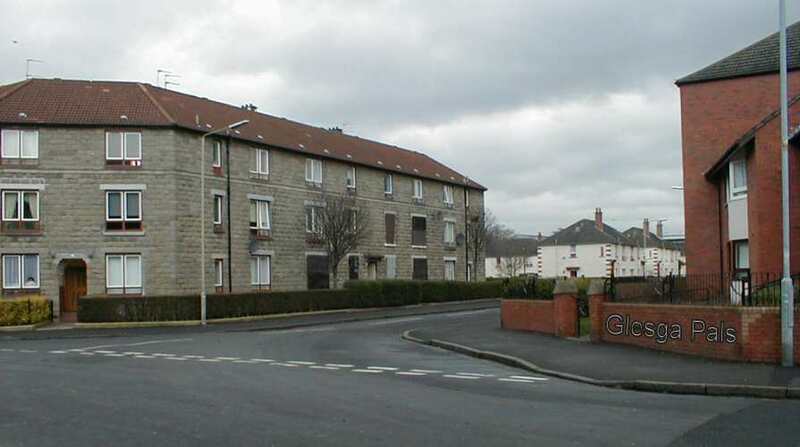 Well that brought back some great memories, And Lilly Street doon the road a we bit,A went tay Rivvi School a left 1962 first job connels ginger factory as a drivers mate then G,C.Moore ..